Every year, we spend most our free time playing games. Buying new games. Painting minis. Rolling dice. Wearing game-related T-shirts and bookbags and whatever. 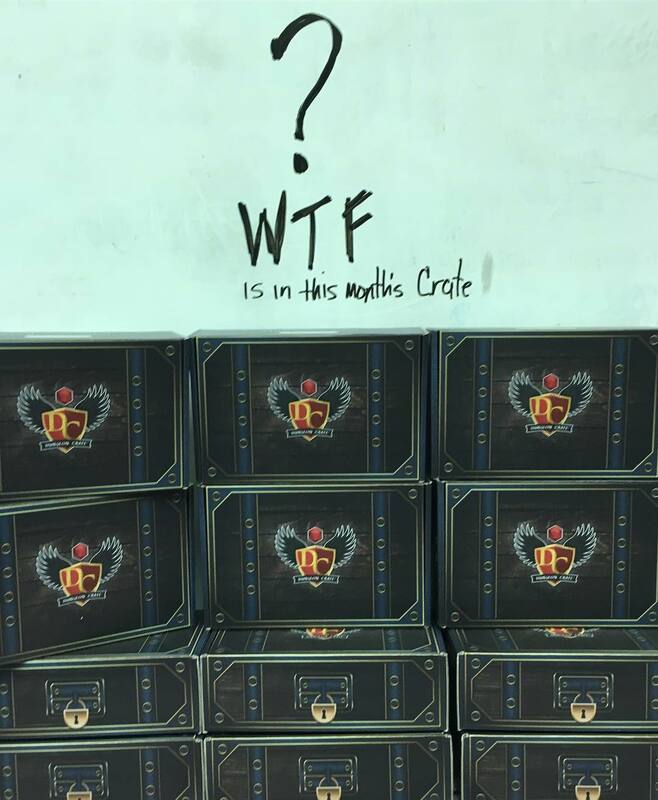 We love games, and we want you to help spread the love. 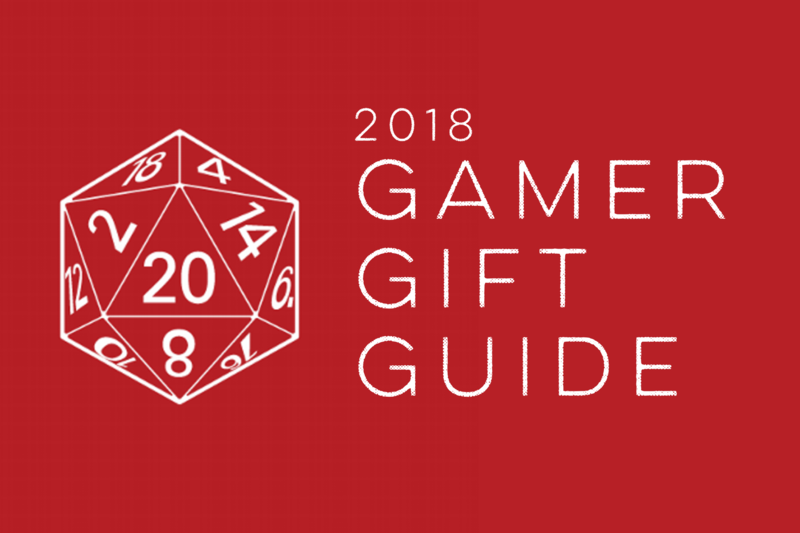 For Crit For Brains’ 2018 holiday gift guide, we threw together a list of items from things we reviewed, saw, played, heard about and drooled over. 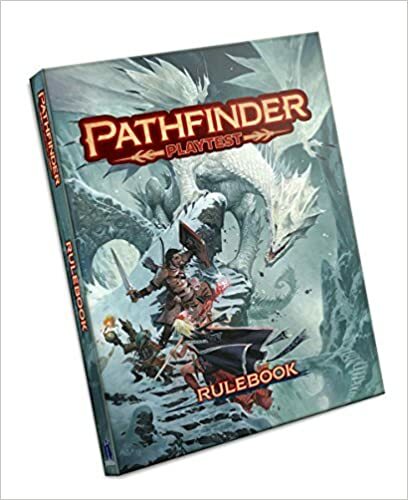 It’s time to upgrade your character sheet! 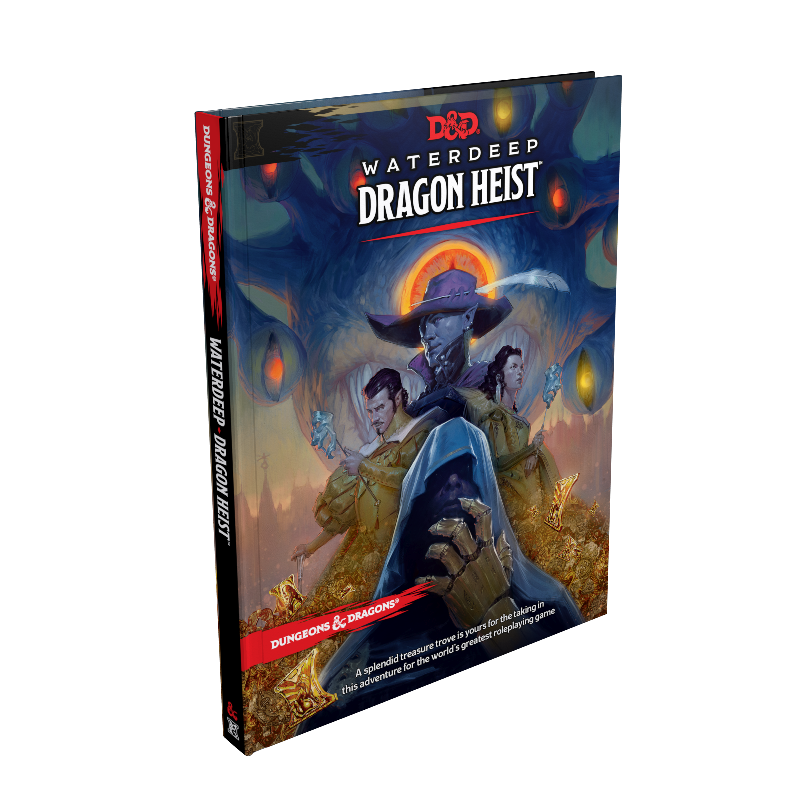 These handy little journals feature a character sheet, spellbook, NPC sheet and inventory list as well as pages for sketches, maps and campaign notes. They’re pocket-sized and perfect to use at the table. Get them on the Crit For Brains Store. 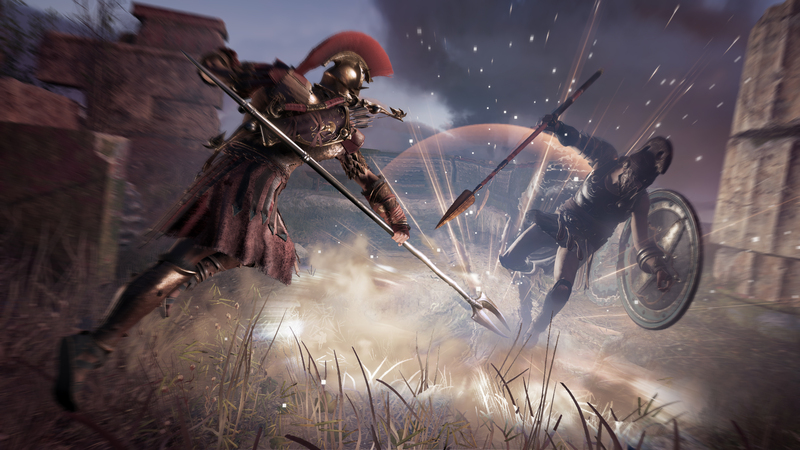 Our favorite video game of 2018 (so far), Assassin’s Creed: Odyssey takes you on a trip to ancient Greece. You’re a mercenary – actually a descendant of Spartan king Leonidas who still carries a broken piece of the legendary warrior’s spear – and a war is heating up. You get to take sides, and your personal story is intertwined into the conflict. It’s a gorgeous game, and it has a huge world in which to carry out your assassinations. And if you’ve never played another entry in the Assassin’s Creed franchise, don’t worry. This game is totally reimagined and plays more like traditional RPGs (say, the Elder Scrolls series) than a sneaky, stealth game. It’s lovely and a whole lot of fun. Get it on Amazon. You play D&D. You have kids. You want them to play games with you someday. They need to learn to read. And count. Get them these awesome kids books, and they’ll learn the game AND learn their letters and numbers at the same time. They’ll be well on their way to joining your game table. 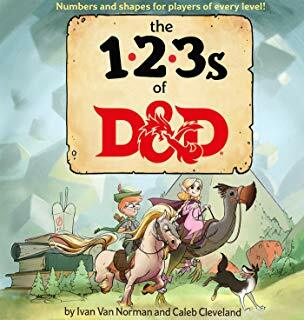 Get the ABCs and the 123s on Amazon. 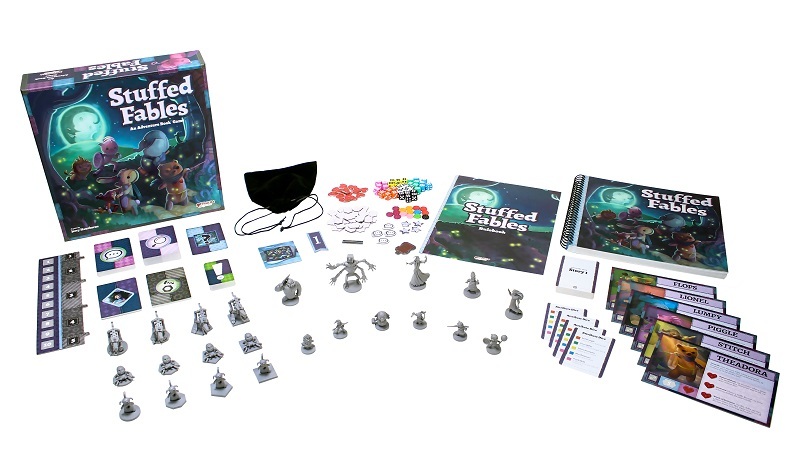 This is one of our absolute favorite new games. When a child goes to sleep, its stuffed animals must rise up to protect it from the Fall, a dark realm ruled by the master of nightmares. 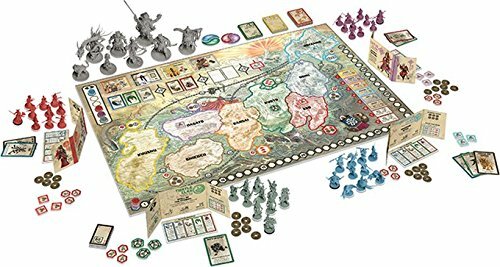 All the action takes place in a storybook, which acts as the rules book, campaign book and game board all at once. It comes with adorable stuffed animal miniatures, dice and everything you need. It’s a wonderful story, and it’s good for kids as young as 7, so you can play this magical game together. 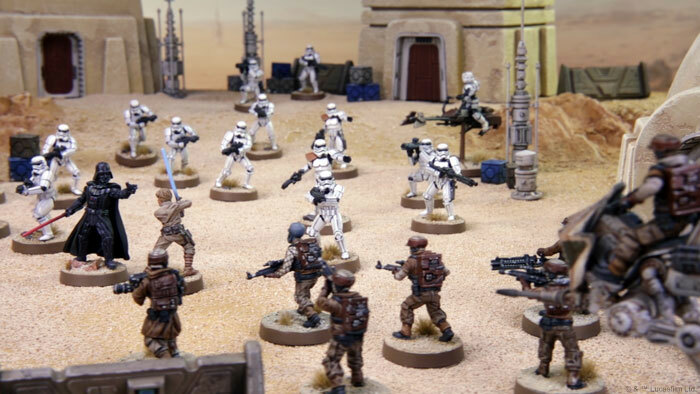 If you’ve been wondering why more miniatures combat games can’t be more like Star Wars, here’s the one for you. The base box of Legion contains Luke Skywalker and Darth Vader plus a load of Rebel troopers, Stormtroopers and other specialized troops. Games are quick, fun and easy to play. (And if you’re into painting minis, you’ll have a lot of fun with this set.) Get it on Amazon. It’s been out for awhile, but it’s finally available more widely. The epic fantasy combat game has you working with other characters to clear dungeons and fight monsters in a branching story. Need a bunch of bad guy miniatures for your collection? You could buy a bunch of prepainted pieces or pick out a bunch of individual pieces. Or you could turn to the Smiling GM. They produce minion miniatures – goblins, orcs, demons, lizardmen, hags, oozes – that are cheap and awesome. 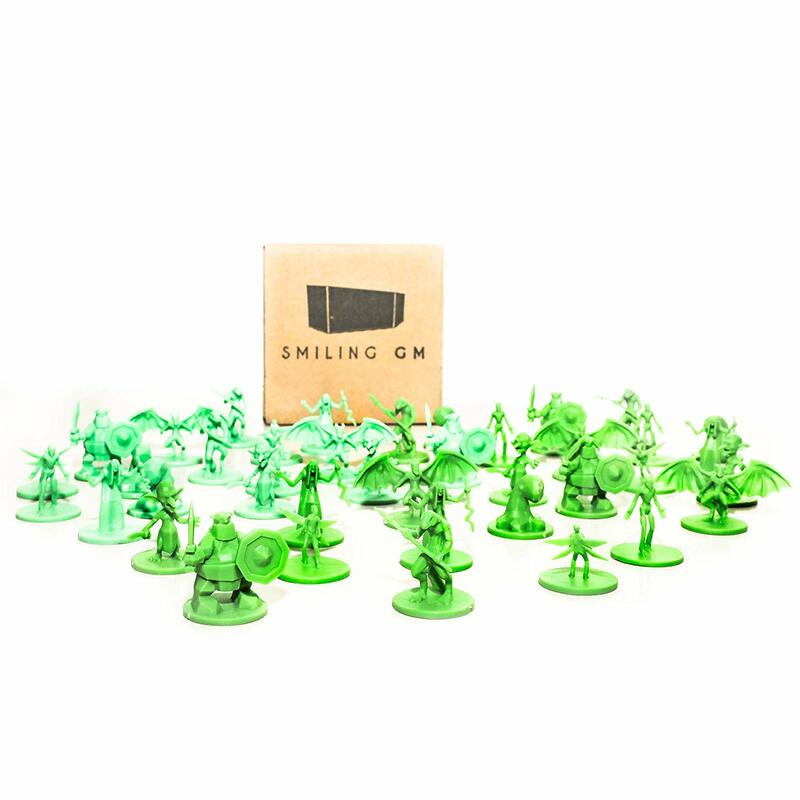 They are kind of low-resolution, but they’re great for the legion of baddies you need for your next game session. Get it on Amazon. 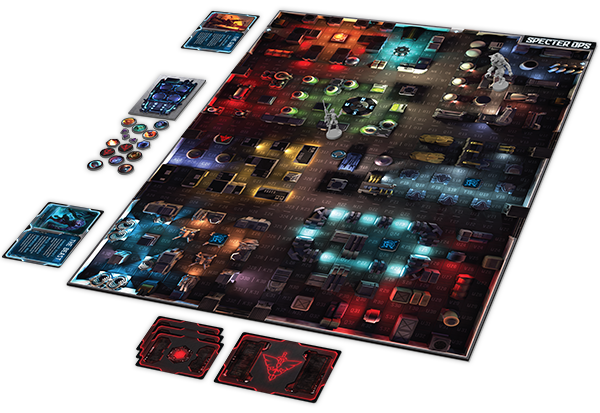 A miniatures combat game, Specter Ops is more like Metal Gear than Call of Duty. You need to use stealth to move around the board. An intruder has infiltrated the Raxxon facility, and it’s up to hunters to stop them. The new release, Broken Covenant, takes the fight to Raxxon’s abandoned headquarters building where experimental hunters lie in wait. It’s a standalone game that’s compatible with the original Specter Ops. Get it on Amazon. 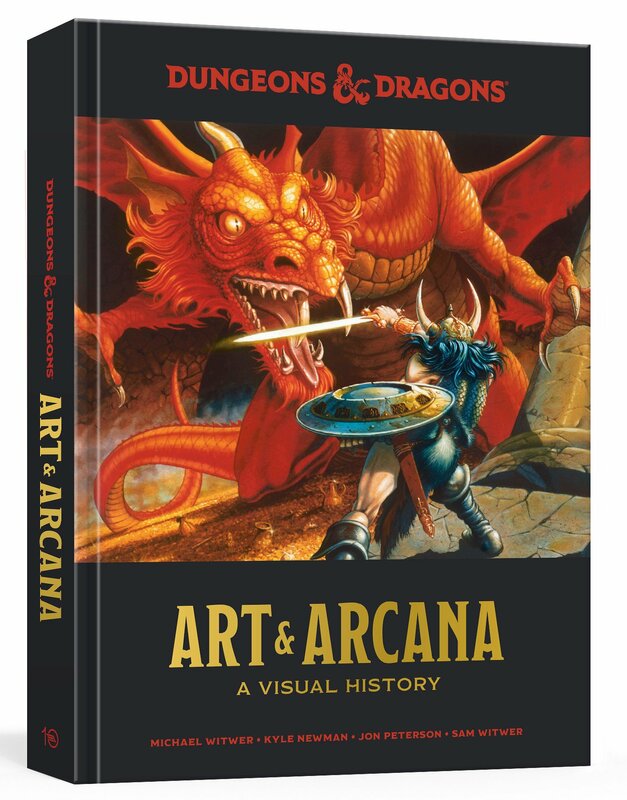 Learn the history of Dungeons & Dragons with this book, a visual trip through the game’s saga through its artwork and graphic design, starting with the black and white first edition up through today’s epic, full-color illustrations and cartography. There’s even deep dives into the changing looks of monsters like beholders and mindflayers. Get it on Amazon. 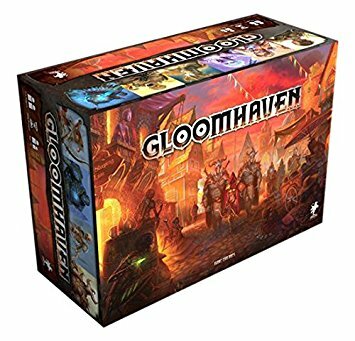 If you ever had a good time with Blood Rage, check out this game. (It has the same designer, artists, sculptors, everything.) It takes place in feudal Japan, and it’s less about combat. There’s more reward in negotiations and alliances, but sometimes also war. It’s also about honor, which rises and falls based on your actions in the game. Get it on Amazon. Oh, and there’s a new campaign setting, Ravnica, which is based on the Magic: The Gathering plane. 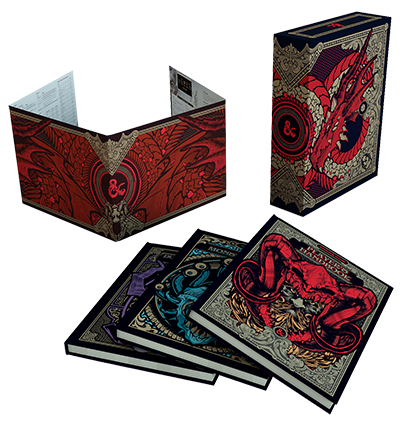 And if you need new monsters, there’s loads in Mordenkainen’s Tome of Foes. Get what you really want. 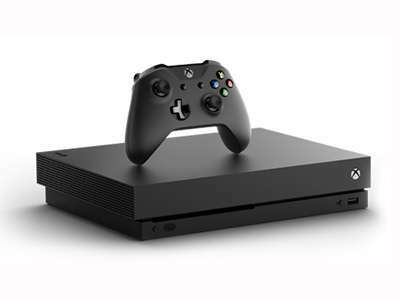 Maybe an Xbox One X. Maybe a Nintendo Switch. Maybe a PS4 Pro.